In episode No. 6 of our “In The Paint Show,” Ronnie and Devin talk NCAA amateur athletics in light of rapid coaching changes. 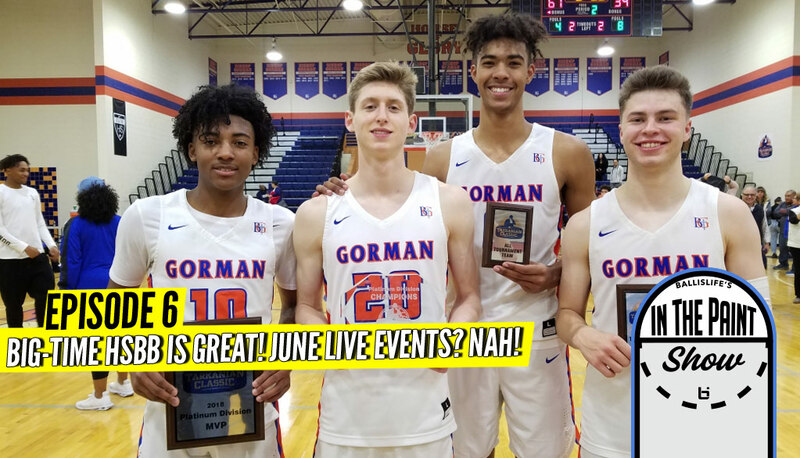 Special guest Grant Rice of Bishop Gorman (Nev.) talks big-time high school basketball, traveling the country and sheds light on upcoming June live period high school events. Talking Big-Time #HSBB: “In The Paint” Podcast 6th Episode! 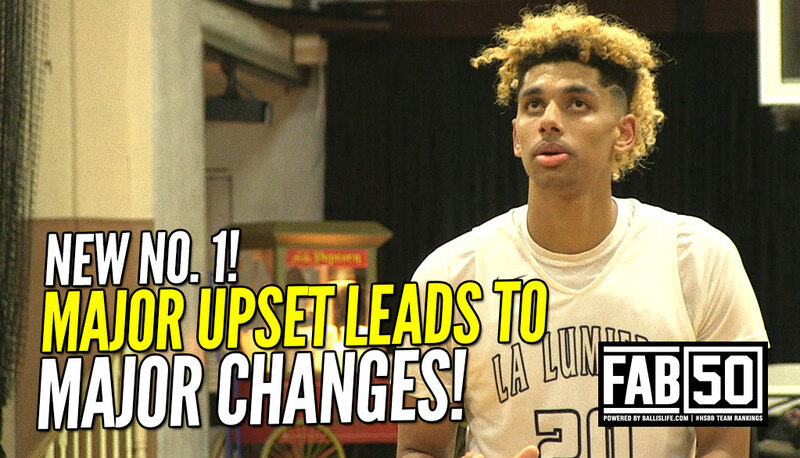 La Lumiere of Indiana beat Montverde Academy of Florida for the second time this season to keep its firm grip on the top spot in the FAB 50, while No. 2 McEachern of Georgia gutted out a rematch victory over tough Imhotep Charter of Philadelphia. 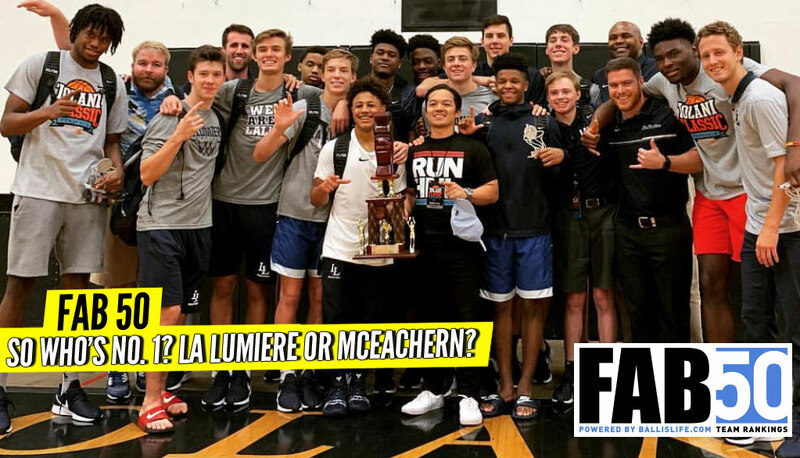 Will La Lumiere and McEachern eventually settle matters on the hardwood? 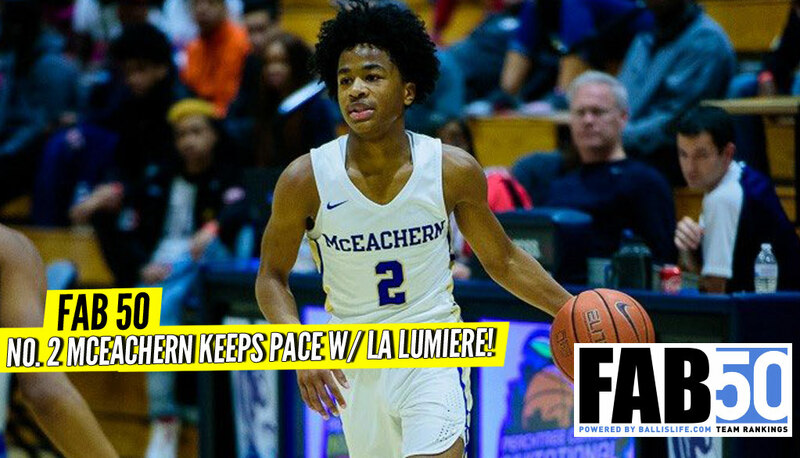 UPDATED FAB 50: McEachern Keeps Pace W/ La Lu! FAB 50 Rings in the New Year With a NEW No. 1!